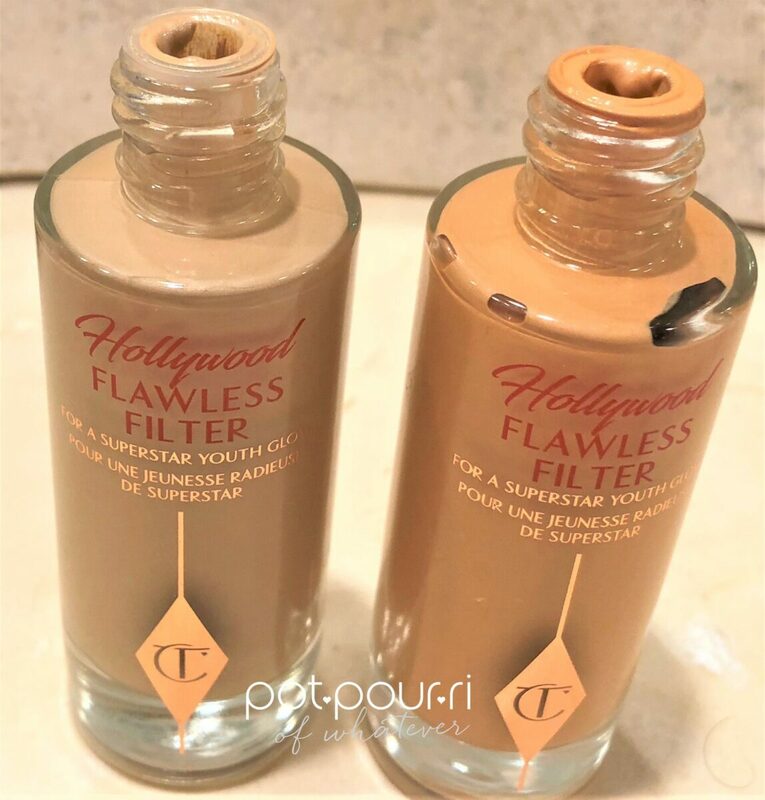 Hollywood Flawless Filter is newest product in makeup artist, Charlotte Tilbury’s Makeup Line. Before Charlotte launched her makeup in the United States, I purchased her products while I was shopping in Harrods, London. To begin with, I fell in love with her “Instant Look In a Palette” Eye Shadow Palettes. In fact, my two favorite eye palettes are the Dolce Vita Signature Look that I purchased at Harrods, and the Beauty Glow Palette. And, my favorite shade of Lipstick is Charlotte’s The Queen. 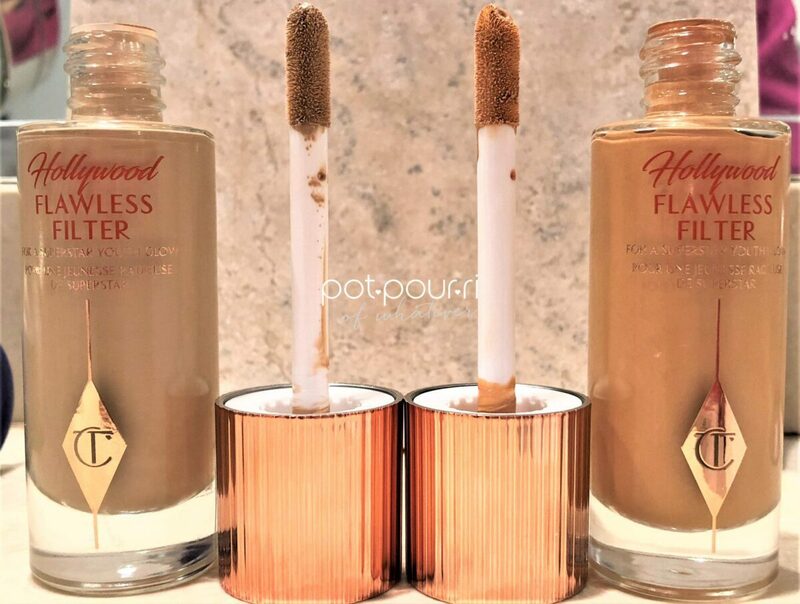 The new Hollywood Flawless Filter is a high gloss, high glow filter in a bottle. Also, this multitasks for use four different ways. One way to use Flawless Filter is to blur imperfections. Next, it will smooth your fine lines and pores. Furthermore, used under your foundation it will act as a filter. Last, used on top of your foundation, in areas you want to glow, it creates a high glow. 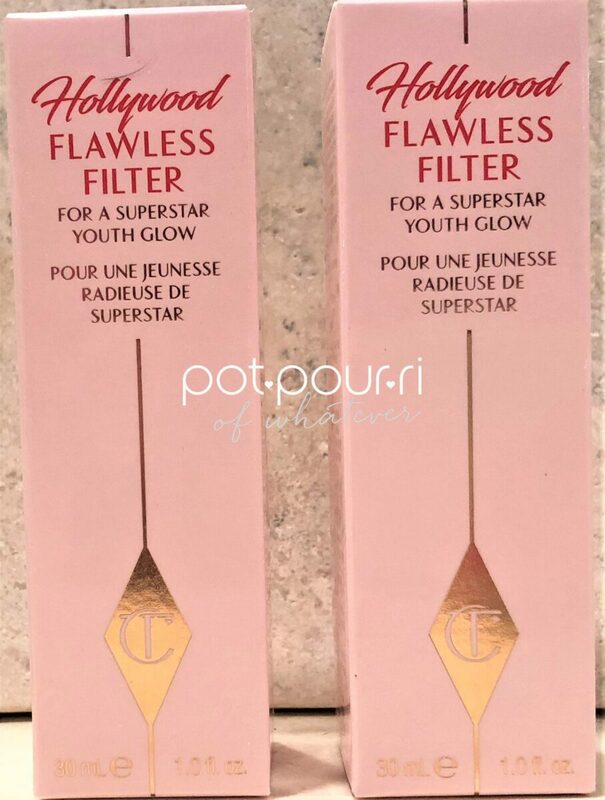 (Click here to purchase Charlotte Tilbury Flawless Filter.) (If you can’t find your shade, click here). The Hollywood Filter costs $44. The Flawless Filter comes in a glass bottle. In fact, It looks so much like a foundation, I couldn’t find it on my vanity. And, it was right in front of me! Then, I realized that the gold, textured lid was signature Charlotte Tilbury . So, I unscrewed the lid and the lid held a doe footed applicator. Also, the doe footed applicator is the easiest way to apply the filter. Charlotte helped create the filter’s technology-driven formula. First, airbrush polymers with a creamy texture glide on the skin. The result is the polymers instantly blur any skin imperfections. Next, Charlotte invented “super-lit stretch and gloss” technology. Specifically it is a light weight oil that gives your skin a glow. 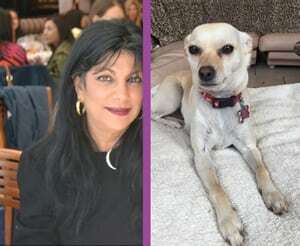 Charlotte employs “soft focusing” technology, using highly milled powders, to give your skin the “no makeup” – makeup look. Another technology, Illumination Restructuring and Densifying employs brightening Thai porcelain flower extract. Specifically, this extract is rich in natural antioxidants and anti-inflammatory ingredients that promote micro-circulation. Most important, every one of the ingredients works towards helping you achieve your glow! Do You Want a Subtle Glow? First, if you want a subtle glow, apply flawless filter to your nose, chin and under your eyes with the doe foot applicator. Next, using your fingers, blend the filter. Afterwards, apply your foundation on top of the filter. Do You Want an Amplified Glow? One, blend filter with your foundation on the back of your hand. Then, apply the mixture with a buffing brush. Do You Want a Targeted Glow? First of all, dot the filter along your cheekbones, down the center of your nose, and on your Cupid’s bow. Afterwards, apply your foundation on top of the filter. Do You Want an All Over Glow? For an all over glow buff the filter into your skin with a foundation brush. Then, finish your face with your concealer. The Hollywood Flawless Filter comes in seven shades. The shades range from very fair, fair, to medium, medium deep, and deep. Therefore, choose the glow that best matches your natural complexion! Also, if you love the “no makeup-makeup” look, this product is a must! For example, I chose two shades, medium is a lighter shade and tan is a matching shade. First, I applied the lighter shade to target my glow. As a result, the lighter shade emphasized my cheeks, etc. 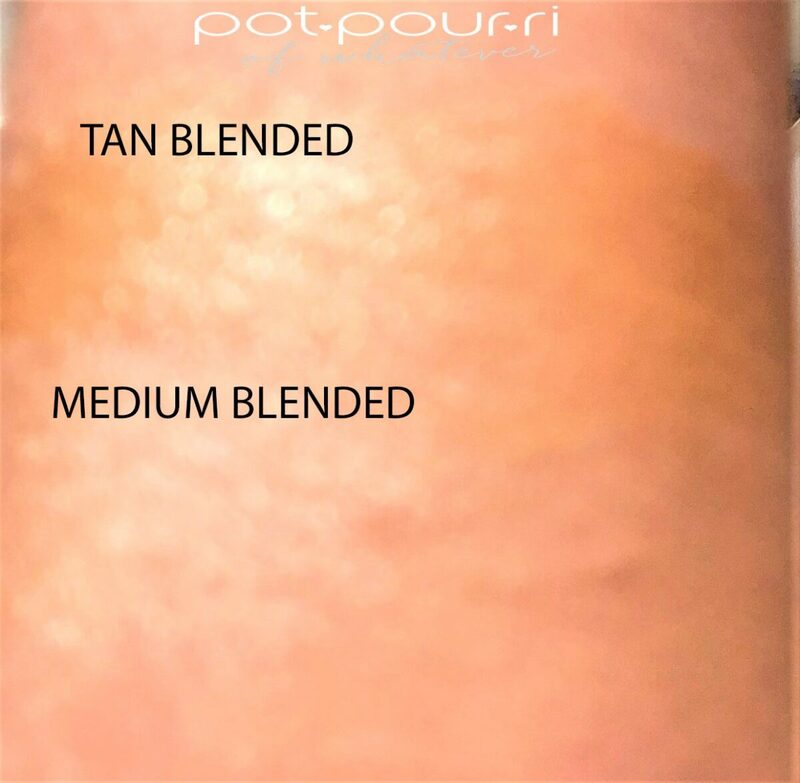 However, the tan shade looks beautiful for an all over glow. 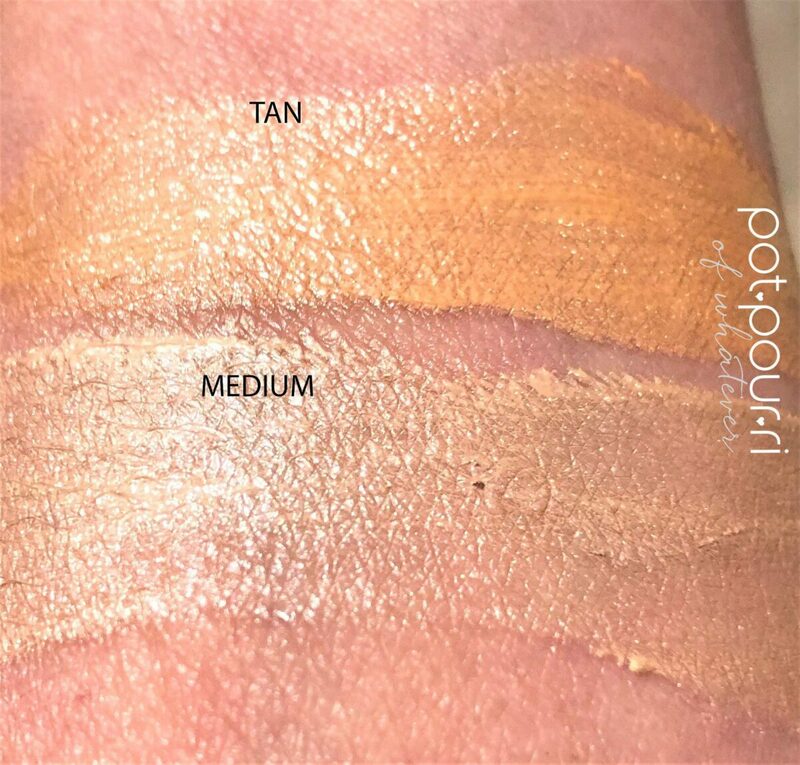 Also, both shades are perfect for an amplified glow. Hey you! Don’t worry if the consistency of the filter is thicker than you thought. However, it sheers out for a great no makeup-makeup look. Also, the filter is super easy to use. And, applying and blending the filter is really quick! 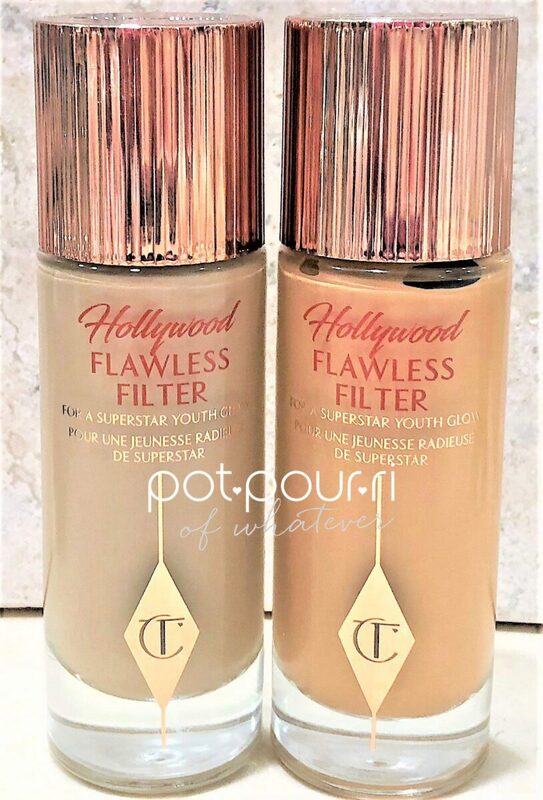 I love all of the Charlotte Tilbury Makeup, and the Hollywood Flawless Filter is no exception! I highly recommend getting the glow of the stars! (Movie Stars and twinkling stars!) How about you? Tell me what you think about Charlotte T’s makeup in the comments below! Love love the flawless filter! 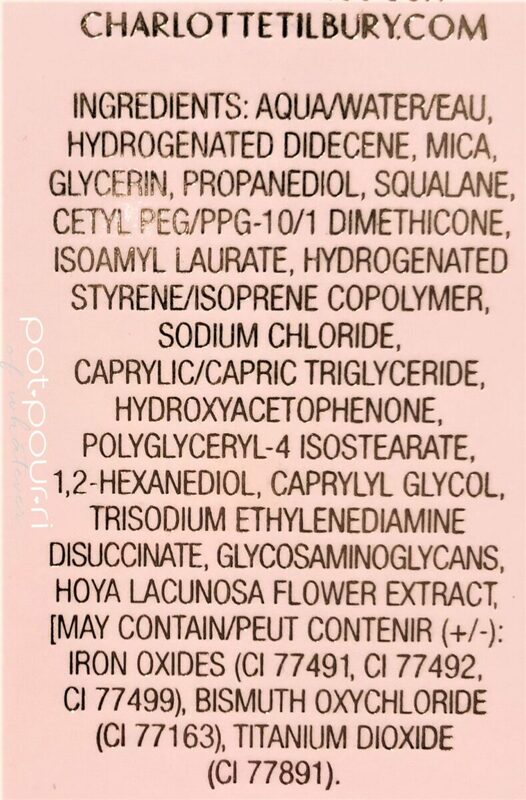 I mix it with my foundation and love it! I love your idea to target it and will try it tomorrow!